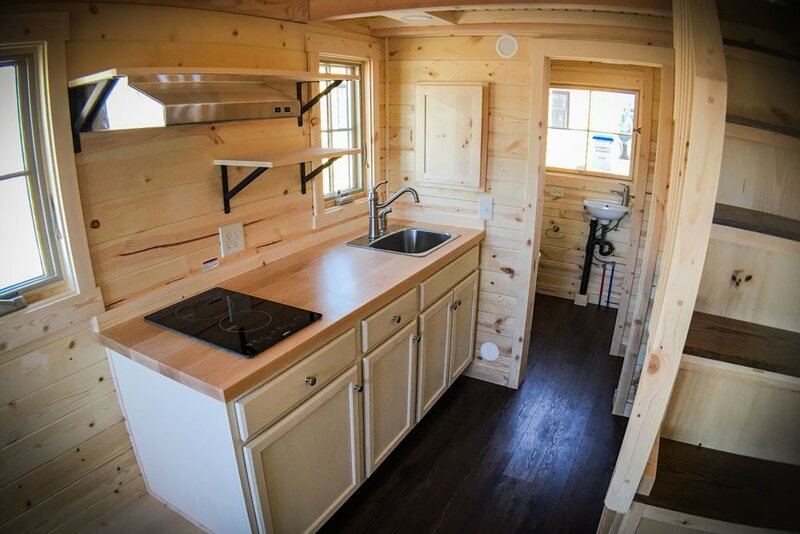 2018 Cypress Overlook with black steel roof, windows, and door. 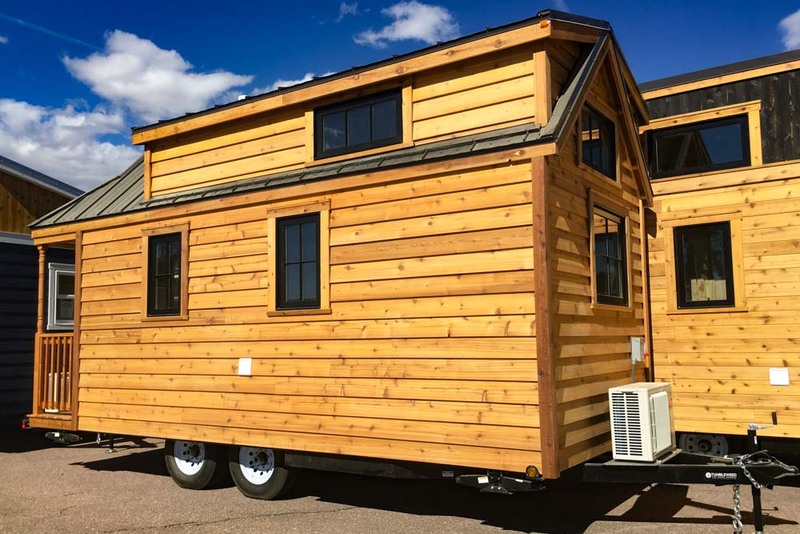 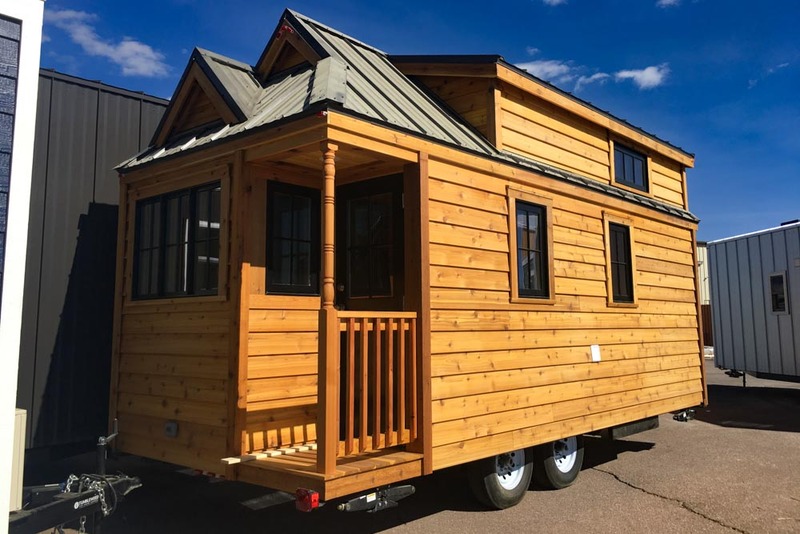 2018 Cypress Overlook with natural cedar exterior. 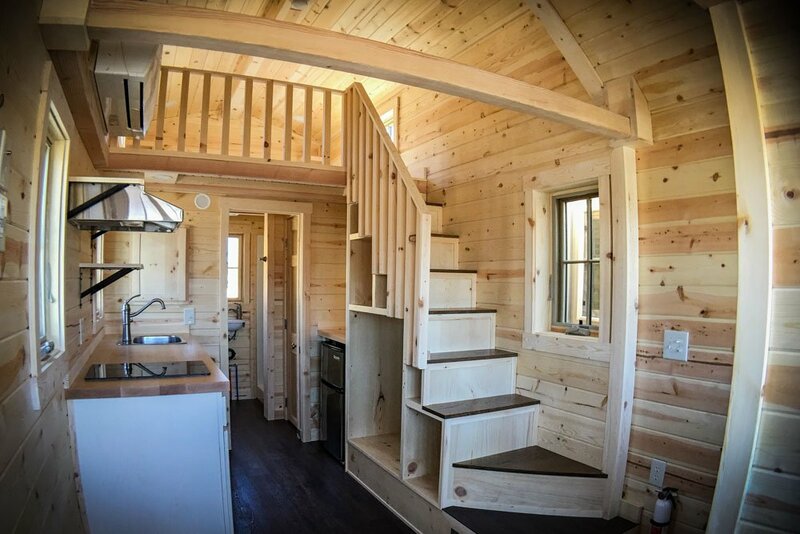 2018 Cypress Overlook sleeping loft. 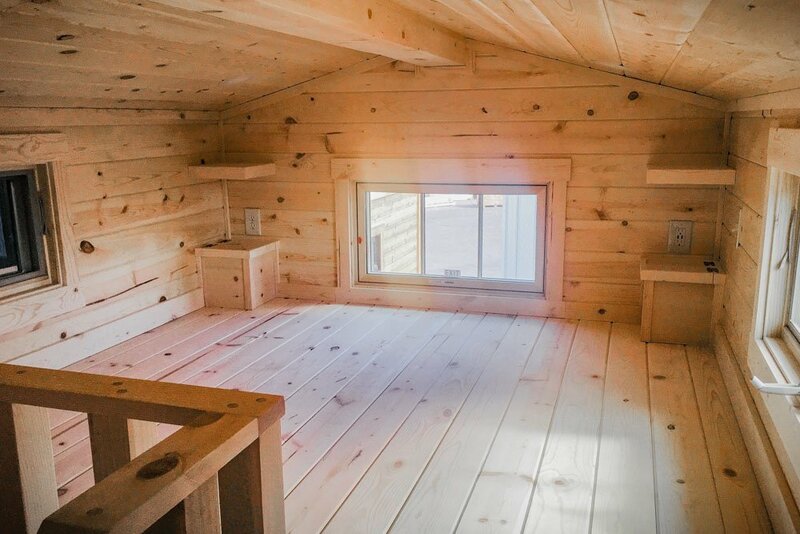 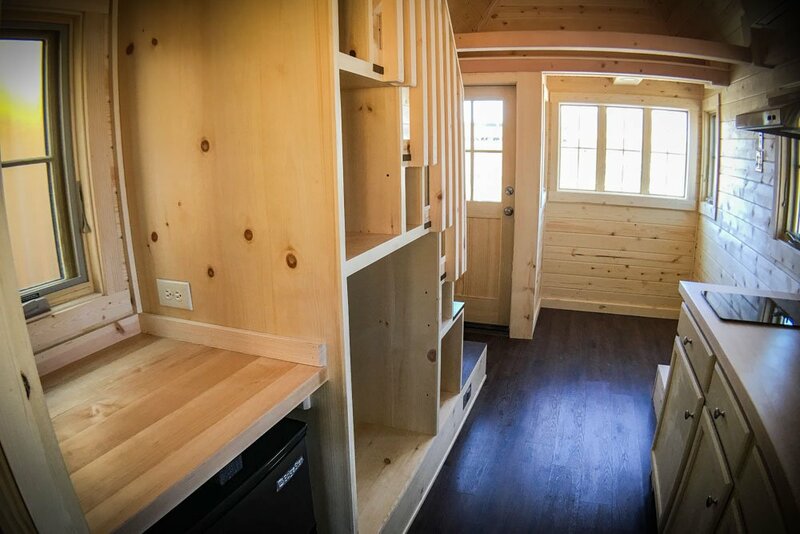 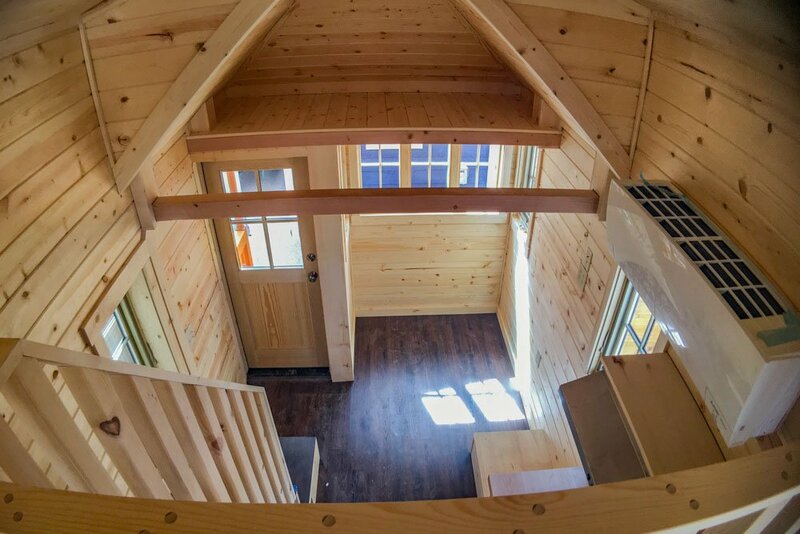 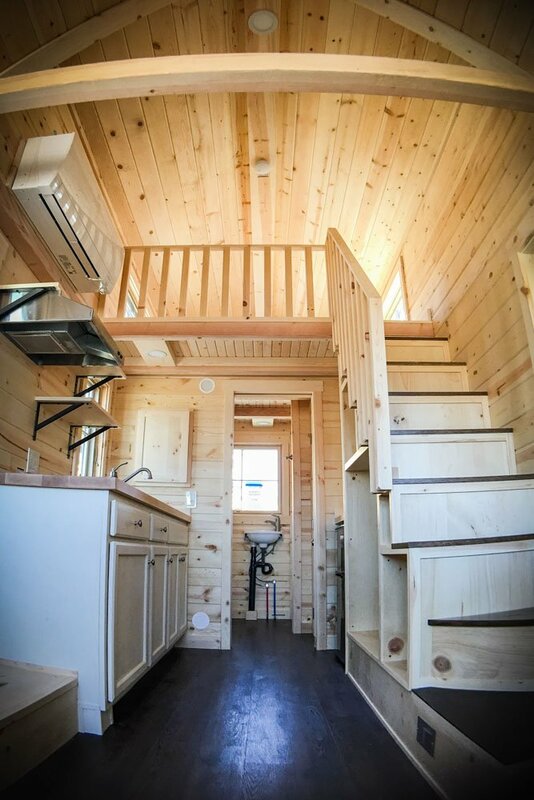 2018 Cypress Overlook storage loft. 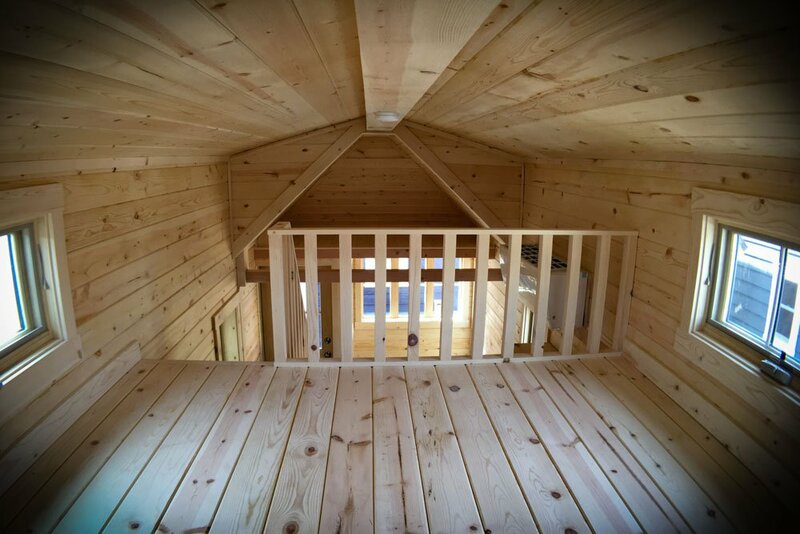 2018 Cypress Overlook with pine tongue and groove walls. 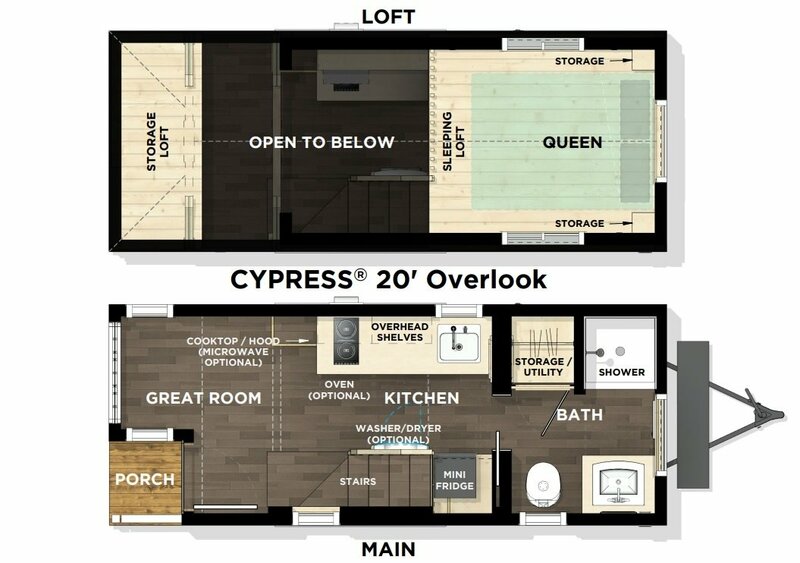 2018 Cypress Overlook with Walnut luxury vinyl flooring. 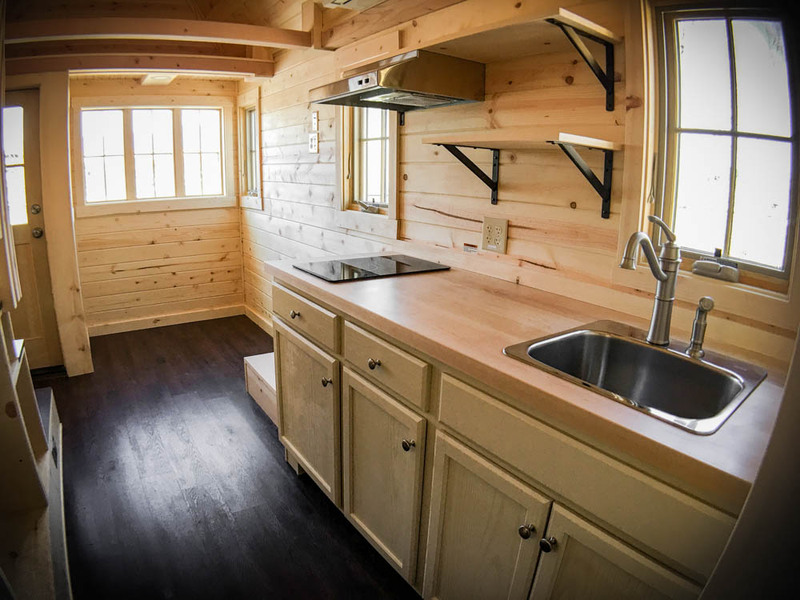 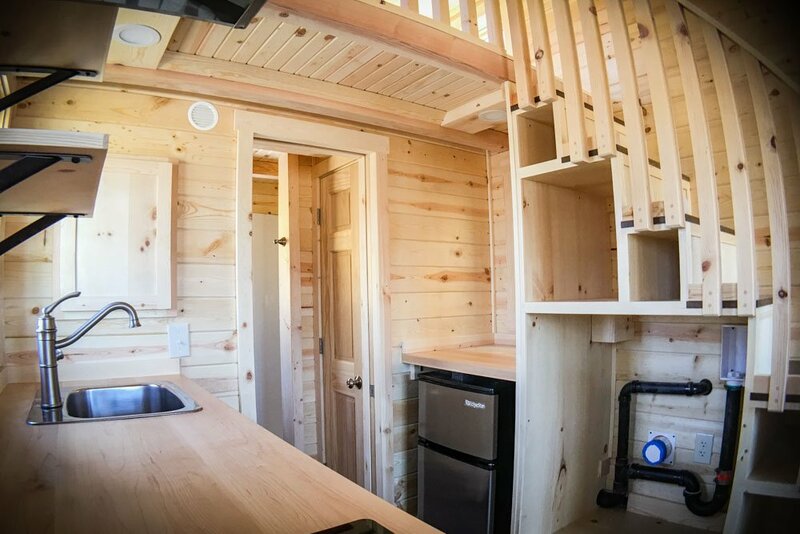 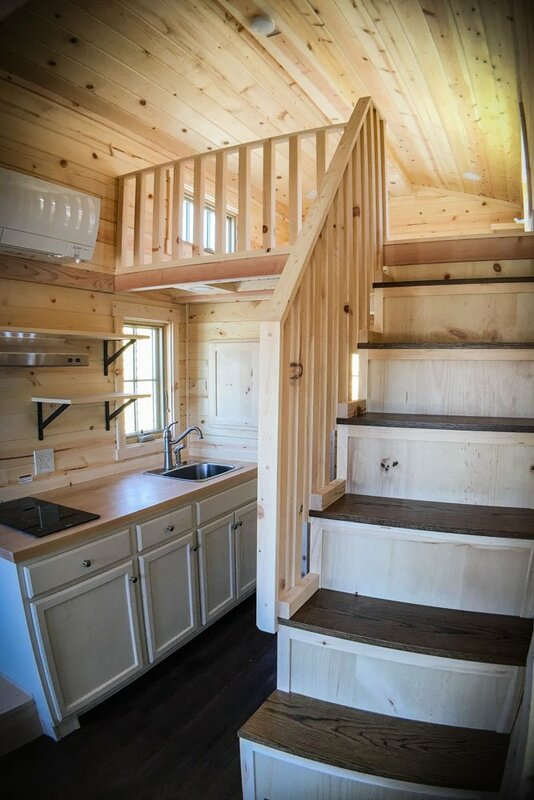 2018 Cypress Overlook with Classic interior. 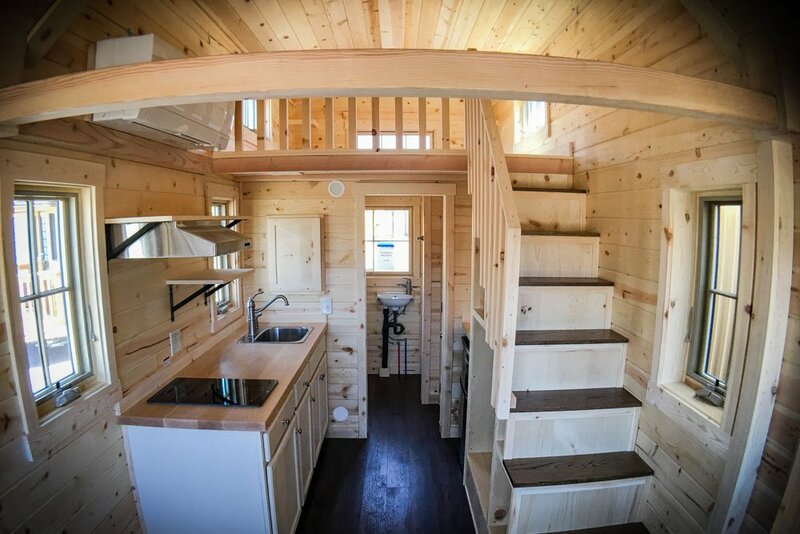 2018 Cypress Overlook with Efficient kitchen. 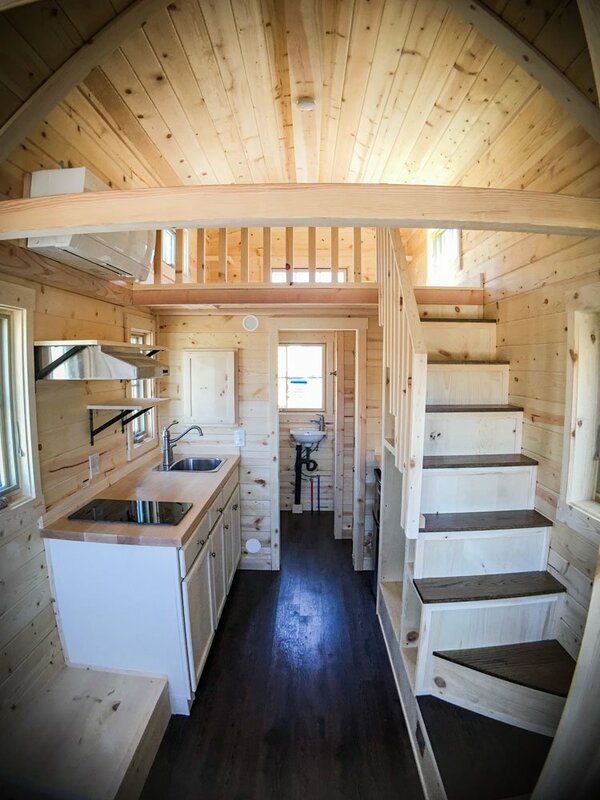 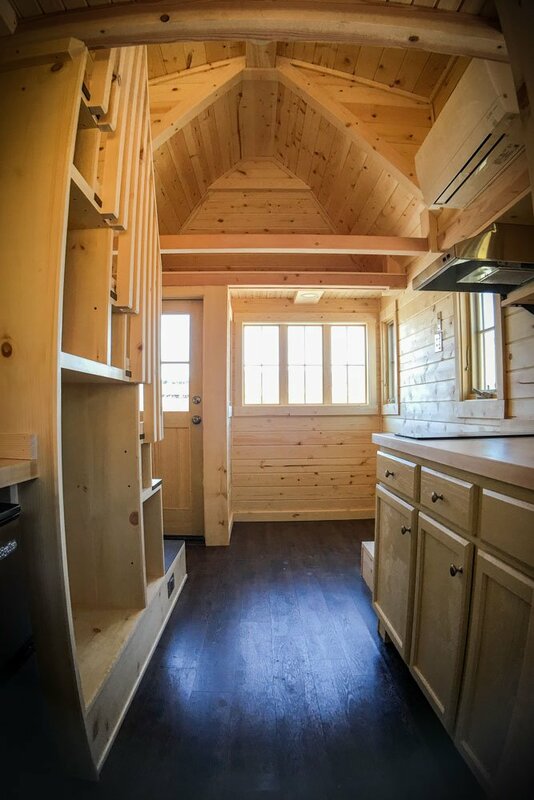 2018 Cypress Overlook with Efficient kitchen and overhead shelves. 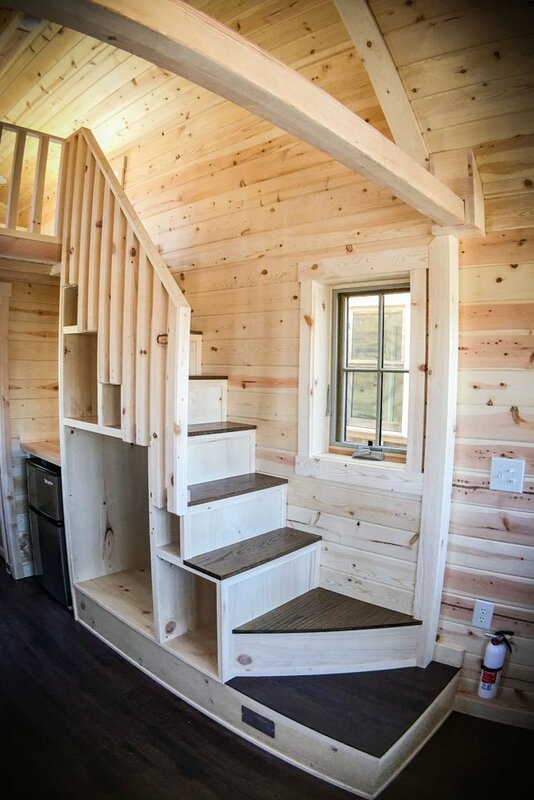 2018 Cypress Overlook with cubby stairs. 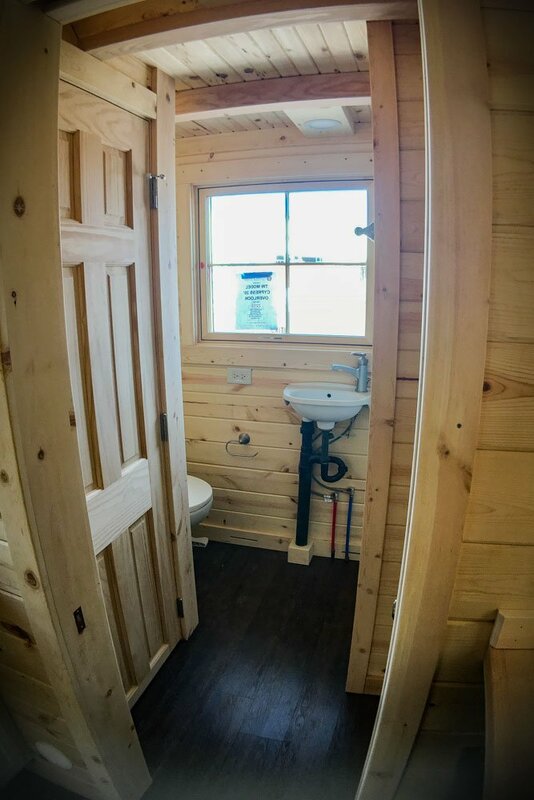 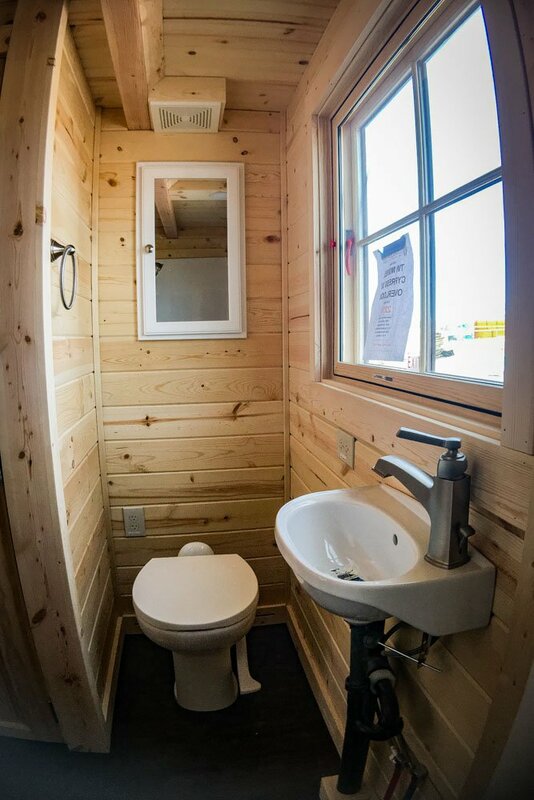 2018 Cypress Overlook with RV toilet. 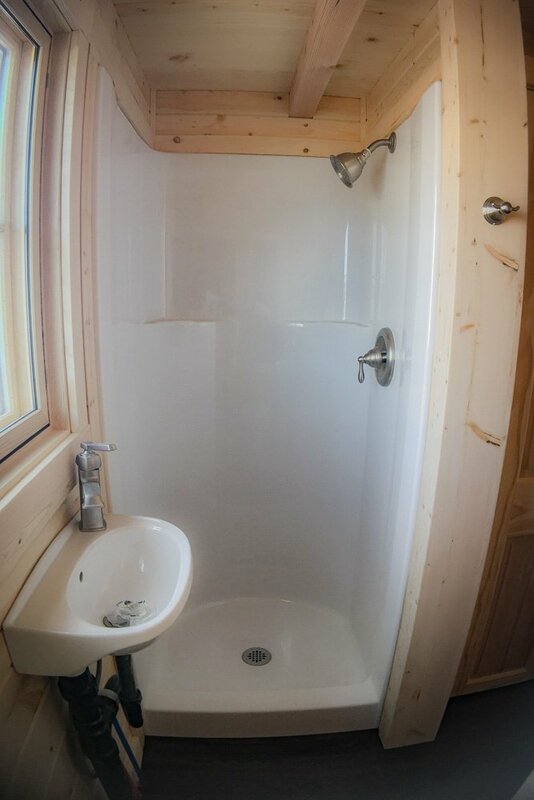 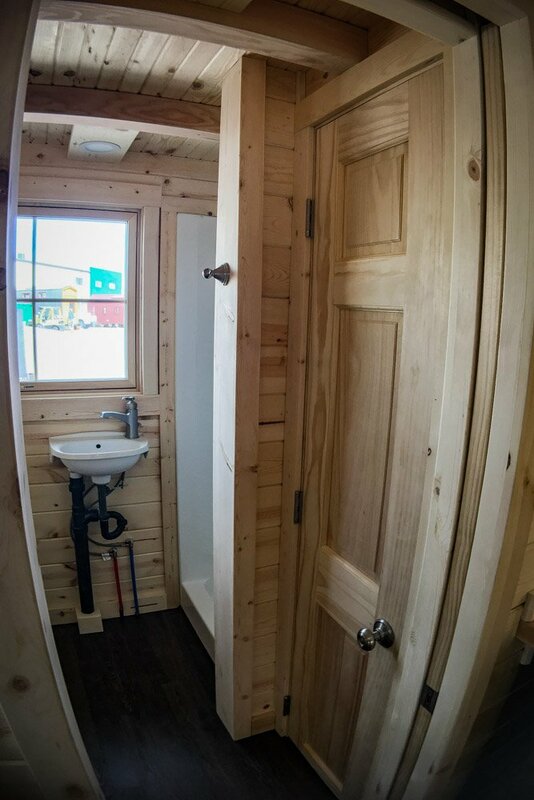 2018 Cypress Overlook stand-up shower. 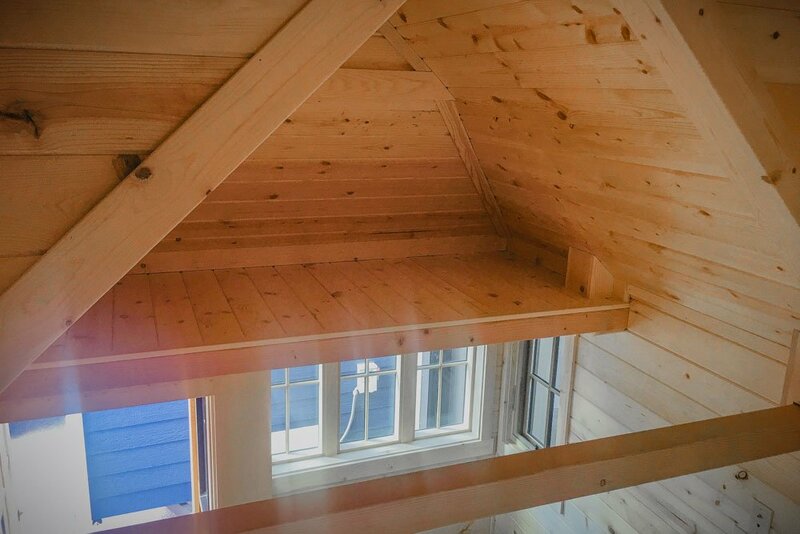 2018 Cypress Overlook great room.